When our first daughter was born, she suffered with sensitive skin and developed bad nappy rash. I wanted to find out why, so I took a look at the ingredients in the baby wipes we were using. I was shocked to learn just how many chemicals were in them- and questioned should be putting them on her delicate skin? I thought there had to be a better way so I set about creating a purer, natural and safe alternative. Many years later and after a lot of hard work, testing, and scientific research, the perfect baby wipes, WaterWipes were born. As pure and gentle as cotton wool and water but as convenient as a baby wipe. Every day, in every corner of the world, new mums and dads are discovering the benefits of chemical-free, gentle and safe WaterWipes for their baby’s skin. I hope you like them too. 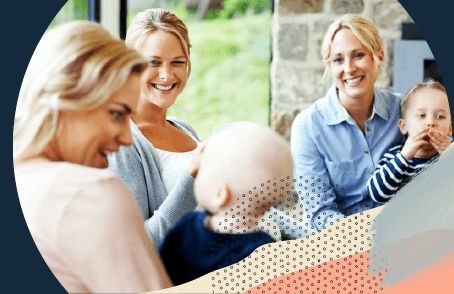 Founder of WaterWipes, Irish Breeze Ltd.
WaterWipes are the world’s purest baby wipes! They are made in Ireland with just 99.9% purified water and a drop of fruit extract. These pure baby wipes offer all the benefits of cotton wool and cooled boiled water, as recommended by midwives. Suitable from birth, they are kind to baby’s skin and may help avoid nappy rash. They are extra soft, strong and absorbent, with a clean, fresh non-greasy feel. 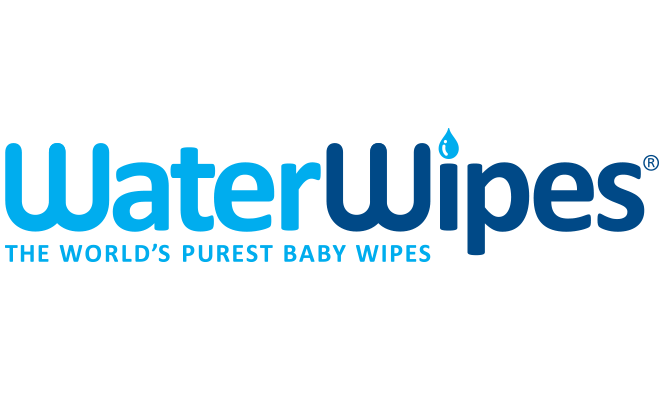 WaterWipes provide the gentlest cleaning of baby’s skin possible and are even safe to use on premature babies skin and are used in many hospitals and neonatal units around Australia and the world. 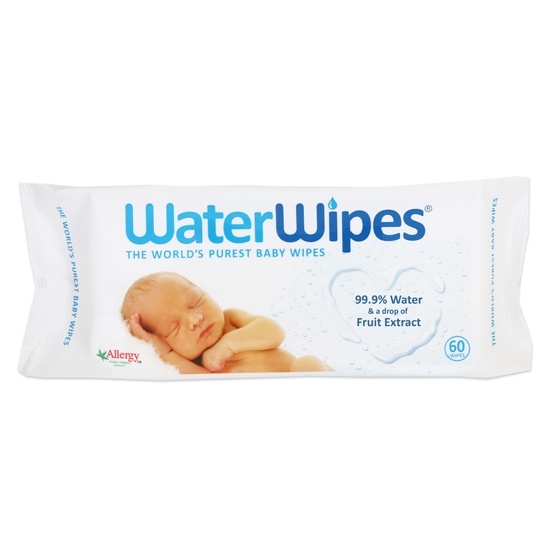 WaterWipes are approved by Allergy UK and the National Eczema Association of America.